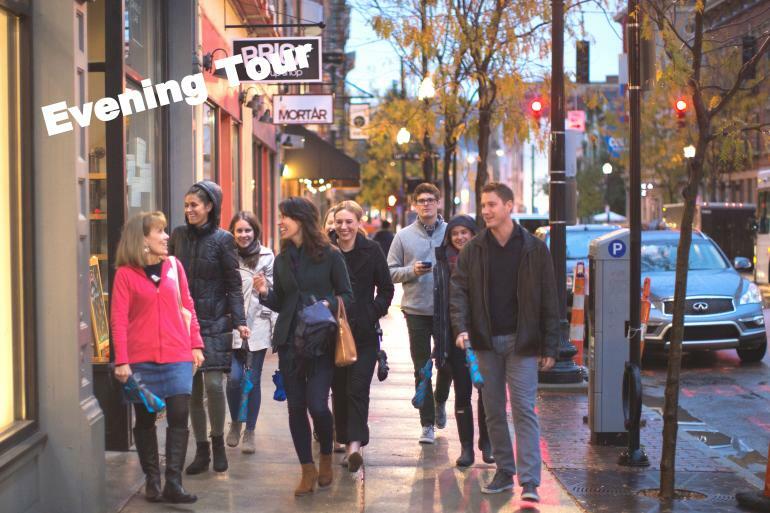 Walk through the pages of history, as we stroll through Over the Rhine, just a few blocks north of downtown Cincinnati. See for yourself the beautiful transformation of a 360 acre historic neighborhood full of the trendiest restaurants in the city. Enjoy an evening stroll as we taste and sip the night away. Dine at 4 restaurants and visit an urban winery for a glass of wine! This tour is for adults only.